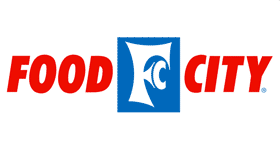 I screwed up this week and didn’t remember Food City until yesterday afternoon. By then I was buried in normal Tuesday store lists, so here is the long awaited Food City for the week. Don’t worry I have a sticky note up to help me never forget it again! Ground Round 85% lean, $2.49 lb.